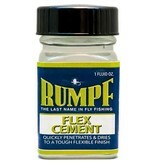 Rumpf's Flex Cement is a quick drying, deep penetrating fly head cement that dries flexible. 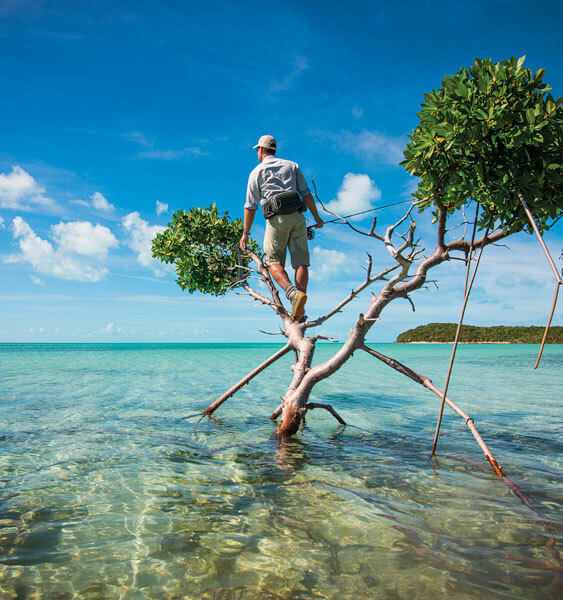 It has a flat finish and is great for reenforcing feather wings and wingcases. 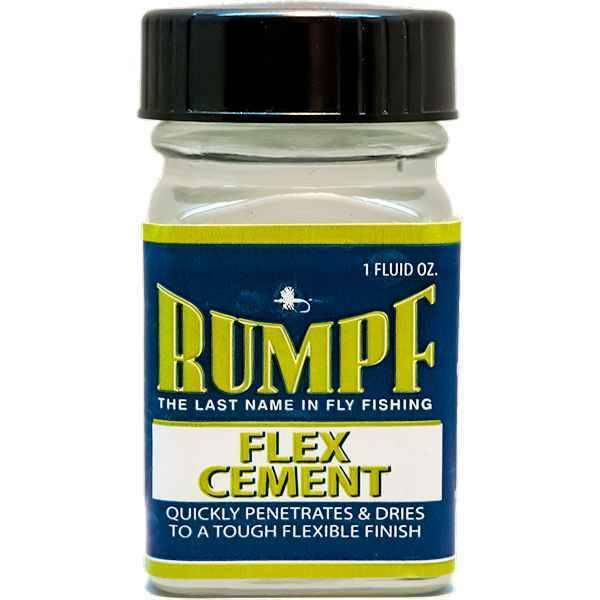 Perfect for making saltwater flies, jigs, other big patterns needing a deep penetrating cement to secure materials on the hook. 1 ounce. Ships ground.